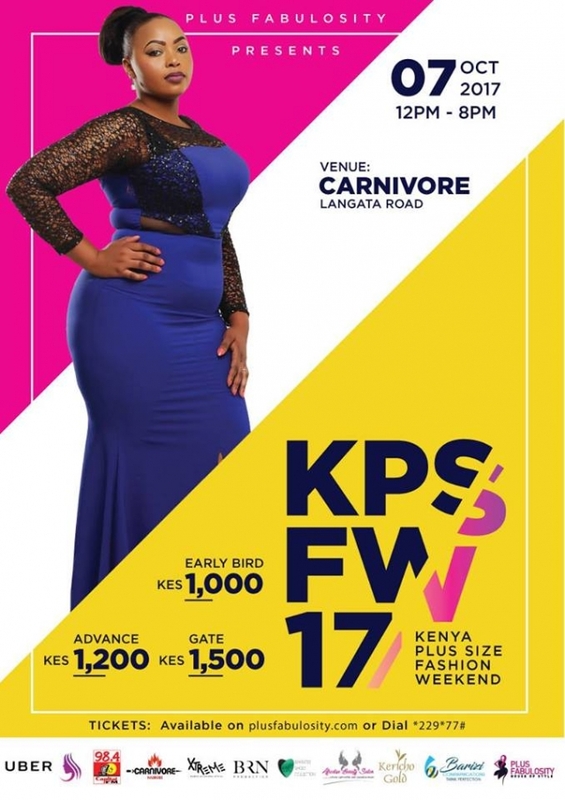 Calling out to all curvy fashion lovers, enjoy a fashion weekend at dusitD2 Nairobi on October 7th that gives plus size women an opportunity to shop fitting and fashionable outfits while interacting with key stakeholders in the fashion industry. The event starts from 12pm onwards. 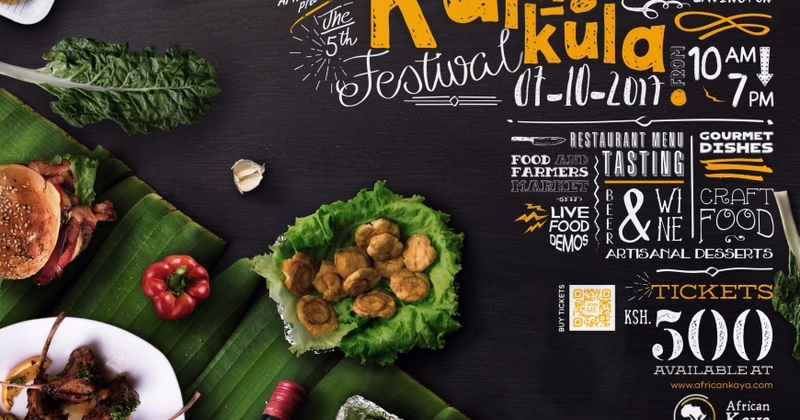 This is a cultural festival to counter the negative image that is portrayed about the Somali community in Kenya by showcasing the true Somali culture in all its richness. 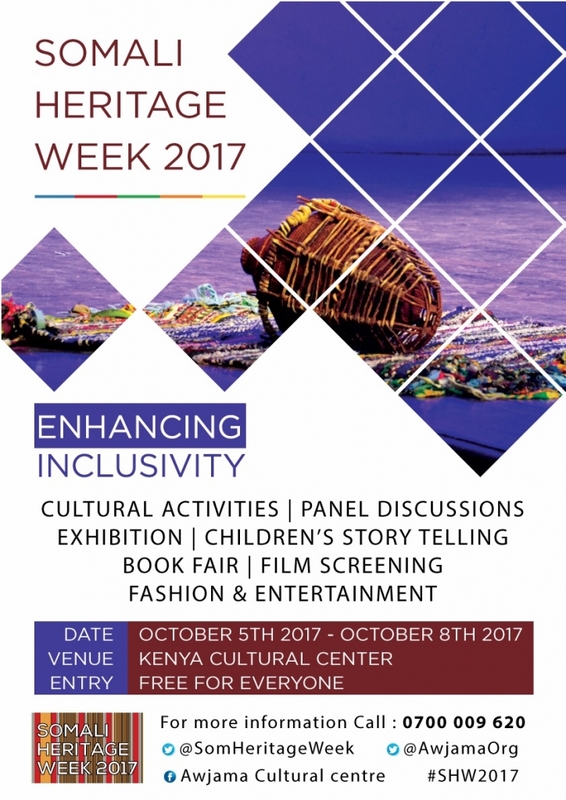 It will take place at Kenya National Theatre from October 5th– 8th at 11 am. Enjoy traditional German meals and music by The Dirndl Jäger band from Germany for a little charge of Ksh.1500. 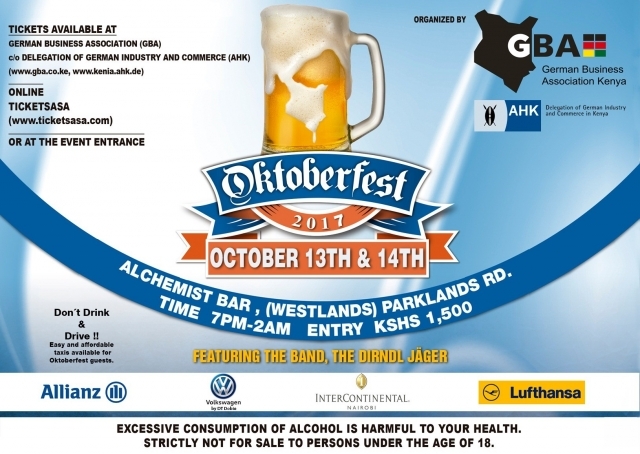 The German Business Association Oktoberfest celebrates with draft beers, it will take place at the Alchemist Bar from 13th– 14th October. 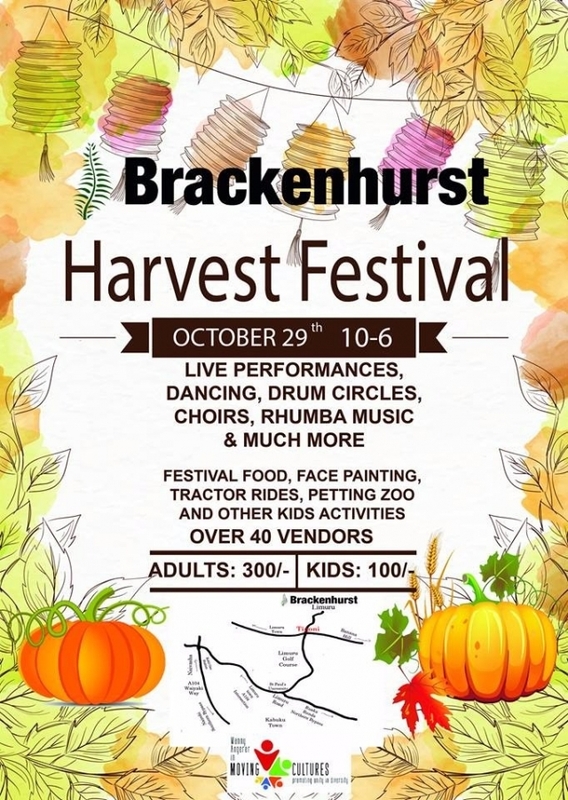 Enjoy live performances, dancing, drum circles, choirs, rhumba music and much more at Brackenhurst Hotel and Conferences Centre on 29th October. Kids will be charged Ksh 100 and Adults Ksh 300. Break a sweat during the 90-minute fitness fusion workout at Ayatana Yoga Lounge on 21st Oct from 11am. Get ready to do some combination of a run, boot camp, yoga or swim. 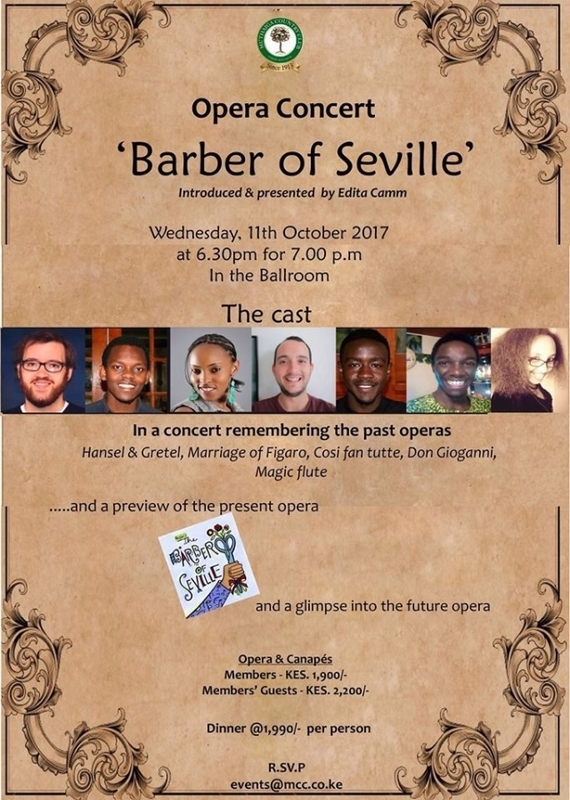 This is a concert remembering the past operas; Hansel & Gretel, Marriage of Figaro, Cosi fan tutte, Don Giovanni, Magic Flute and a preview of the present opera plus a glimpse of the future that will take place at Muthaiga Country Club on 11th October. Members will be charged Ksh.1900 while guests will be charged Ksh 2200. Enjoy a sports weekend at Watamu Village from October 20th– 21st, 6pm-9pm. There will be a triathlon, a kids aquathlon, a 20km trail run, sky diving and yoga. 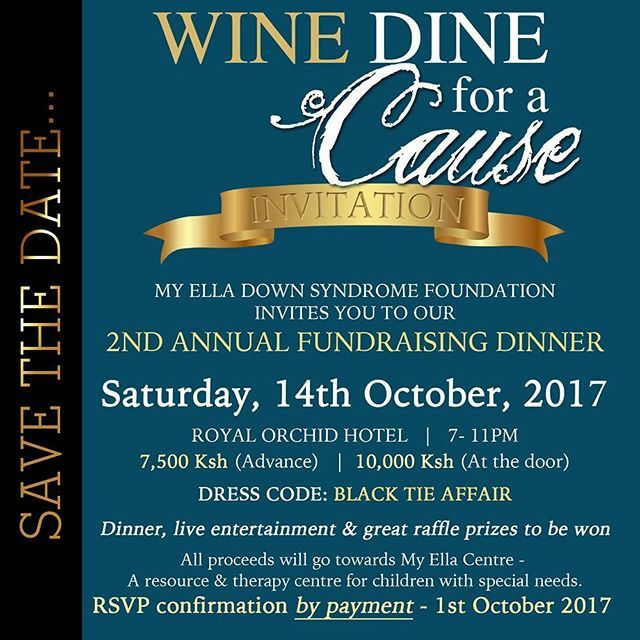 Wine and dine for a cause at Hotel Royal Orchid Azure on October 14th at 7pm. Advance tickets will go for Ksh 7500 while tickets at the door will go for Ksh 10000. 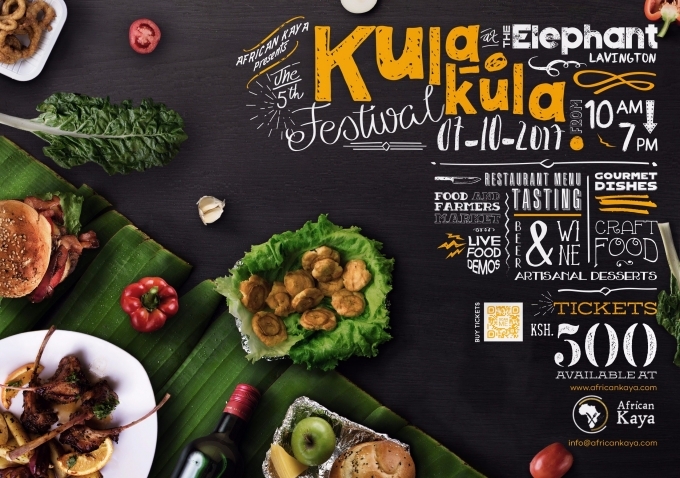 Kenya’s premier food festival that brings together restaurants, artisans, food crafts, wines, caterers, mixologists, liqueur and liquor brands plus lots of food is set to take place at the Elephant on October 7th from 10am. Advance tickets will go for Ksh 400 while tickets at the gate will go for Ksh 500. 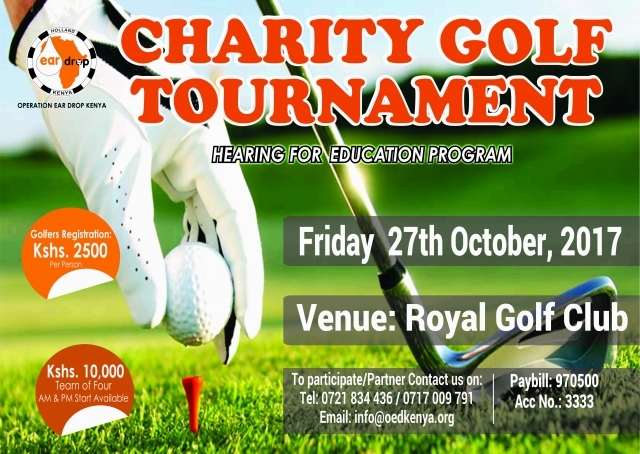 Royal Golf Club will hold a tournament on October 27th from 8am in support of “Hearing for Education Program” which fights against illiteracy and poor academic performance caused by deafness or hearing loss. Corporate Team will be charged Ksh 50,000.